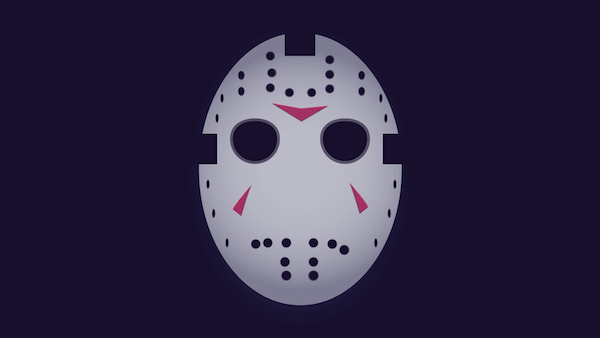 Today we have a new and spooky collection of MIT licensed illustrations, just in time for the scariest day of the year: Introducing unDraw Halloween ! 🎉 You can download and use these for free in your projects, greetings cards, or even set them as your desktop background. Find out more from the makers over here. Also, this week, find 16 new tools and resources in the second section of this letter, including an update from a new design tool that’s also a developer tool 👀. So you just got a new job — Congrats! You convinced them you can do it! Jasmine shares some useful strategies to onboard at your new job. There’s always, always an asterisk. 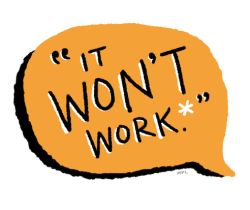 Maya reveals the terms behind the phrase “It Won’t Work!”, showing that on our own terms, it can work! Insights on how to build and grow a creative service business, survive and be all badass and cool. Daniel talks about a topic that many designers find uncomfortable to talk about: Pricing. He offers insights on pricing your design work and dealing with price objections. Hadron is a development environment for designers and developers working together on the same goal. A super subjective list of movies for this Halloween, unDraw style! Trick or treat? You decide! Sync your design flows to Avocode and share them from any point via link. Use text styles to create an effective type system compatible with components overrides. Adobe XD or InVision Studio — better than Sketch? Looking for the alternative tools than may replace Sketch? An experimental Framer X project by Anne Lee. Create Alexa Skills, Google Home Actions, Facebook Messenger Bots & Chatbots without coding.